Their relationship seems to be quickly escalating! 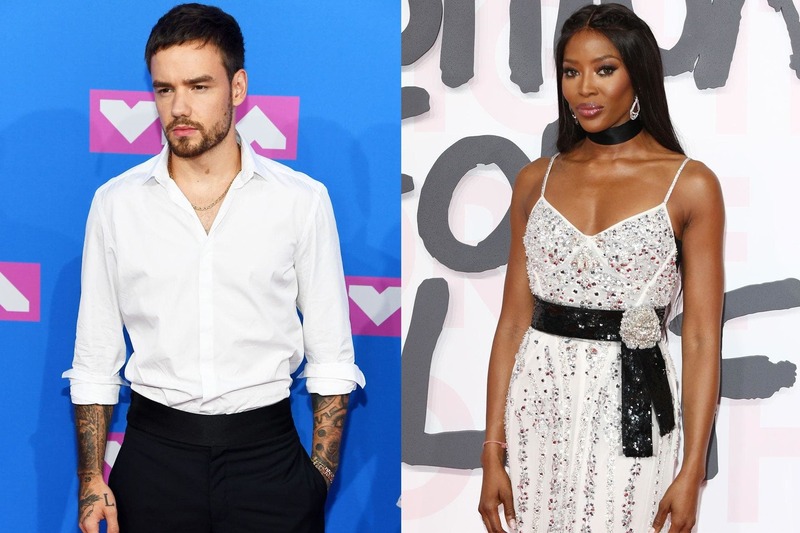 Former One Direction member Liam Payne and supermodel Naomi Campbell are supposedly dating. Here are a few details about their reported romance!